As a pet owner, you know there are a lot of different options when it comes to types of foods to buy for your dog. 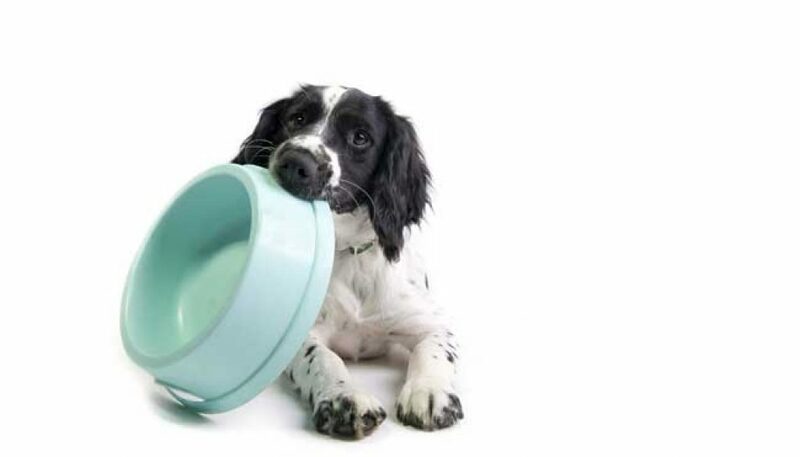 Traditional dog food is not the healthiest way to feed your dog, although it may be the cheapest. It is important to know more about why your dog needs fresh food. A more natural diet makes a lot of sense. Providing them with more vitamins and minerals, as well as better quality meat, will lead to fewer health issues in the future. Eliminating preservatives and other additives is also a key to making their food healthier. However, it’s hard to have fresh food last very long without preservatives. That’s why frozen dog food is such a great option. If dog food has been frozen immediately after it’s made, then your dog is receiving the freshest meal possible without you having to literally do the work yourself. Dog food that has been frozen right away is more nutrient dense than other dog food options. Frozen dog food can last a while without needing to have other additives or preservatives that extend its shelf life. Frozen dog food will taste fresh and good to your dog. After considering the benefits to buying frozen dog food, it may be a lot easier for you to choose that for your pet next time you’re buying food. Fresher food is an excellent source of nutritional value for your pet, and it tastes good. You will find that your dog has better health outcomes if you are providing it with high-quality food to eat.